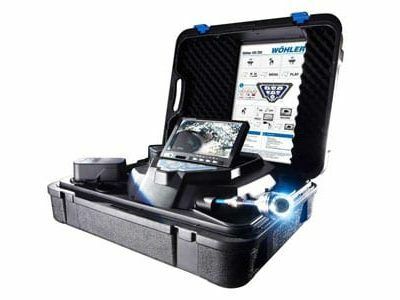 The Wohler VIS 400 Push Camera System gives users the ability to analyze damage and visually inspect important systems. It is fully functional with Pan & Tilt Camera Head. Compact and easy to use, this 3 pound modular push camera system allows users to choose individual components to suit various application needs. 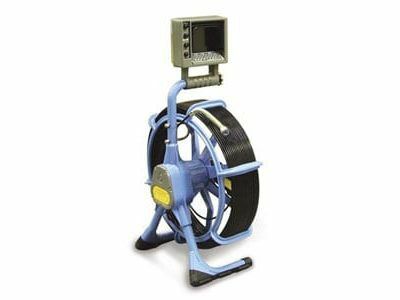 The Wöhler VIS 400 can be used in a wide range of applications including inspection of chimneys, ventilation systems, building drains and house connections. 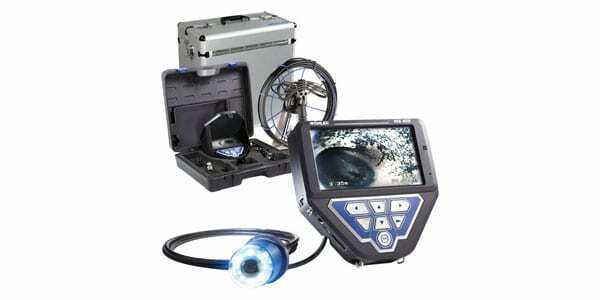 System includes a carry strap and anti-glare protective pouch.